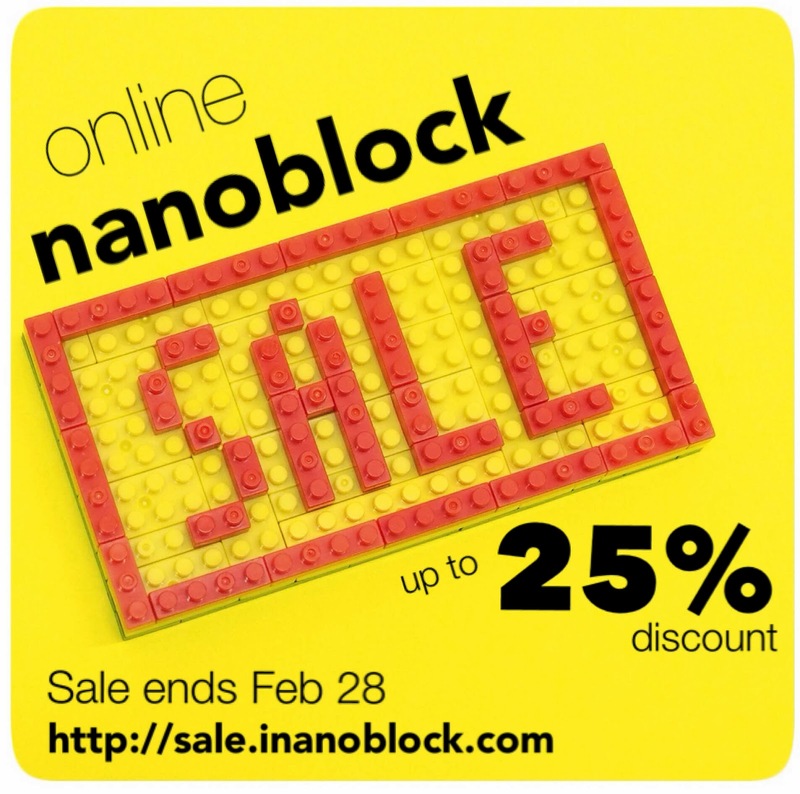 Christopher Tan: nanoblock Sale! Up to 25% off! Check it out now! Ships worldwide!